Quick Siding Fixes to Boost Curb Appeal | Eby Exteriors, Inc.
Home siding is one of the most prominent pieces of home curb appeal — bar none. Unique, beautiful, or strikingly stylish siding causes a passersby to slow down for a better look as they drive through your neighborhood. On the other hand, nothing turns a pretty house into an eyesore quite like dirty, dilapidated siding. If your vinyl siding has seen better days, you’re not out of luck. Depending on what’s wrong with it, you can restore some life and style back into your siding. Some of these common issues can be solved for free with an afternoon of hard work on your part. Others are an inexpensive fix in the hands of siding repair specialists. Finally, some are a call to upgrade your weathered siding to a new showpiece—the kind people slow down to have a better look at. At Eby Exteriors, we’re all about the best home exteriors for everyone. If you’re on a budget, we can show you how to get the get most out of what you have. Or if you have money you’d like to invest in your house, we have a whole world of luxury siding to show you. Your siding may have looked fantastic when you installed it or when the home was new but that was a long time ago. Just because it’s seen better days, though, doesn’t mean it’s seen its last days yet—and with the right exterior contractor on your side, you can get a lot of life out of your siding. Let’s break down what causes – and to how to fix – common home siding problems. If your vinyl siding is coming apart or coming off of your house itself, that’s both a cosmetic issue and a functional one. Not only does it make the house look old, but gaps or spacing in siding allow moisture to get in. For more information on how moisture affects your home we discuss this issue in Part 6 in our Series on Water Kills House – Siding/Exterior Cladding. We can re-latch loose panels back in place. We can re-latch the panels and apply a sealant to secure them. We can reinstall the whole section of siding — using the same panels — particularly if they were installed improperly the first time. These simple and inexpensive fixes can keep the siding in place for years to come. Over the years, siding attracts a fair amount of dirt, particularly for homes located along busy roads. 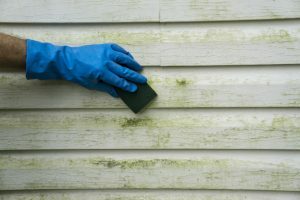 While dirt and grime certainly stand out on light color siding like tan or white, they can mar darker colored siding, too. Fortunately, sprucing up dirty vinyl siding is simple even if it’s not easy. In many cases, to clean your vinyl siding all you really need is to blast it with a garden hose and scrub off the dust/dirt with a brush. If that doesn’t get everything there are also a number of cleaning products available at your local hardware store or home center that should help you get the job done. We have helped clients clean their vinyl siding before, and we’re more than happy to do it, but this is also a great DIY job for those who are so inclined. Another issue stemming from improperly installed panels, vinyl siding can sometimes have a “wavy” look to it. Also known as oil canning, this occurs when improperly installed panels expand and contract in the sunlight. The panels bow in and out creating the weird “wavy” appearance. This is just another reason to work with an experienced vinyl siding installer. To fix the majority of these issues, we simply reinstall your old material—and just do it right this time around. Nothing shows a house’s age quite like the bleak, faded look of old vinyl panels. 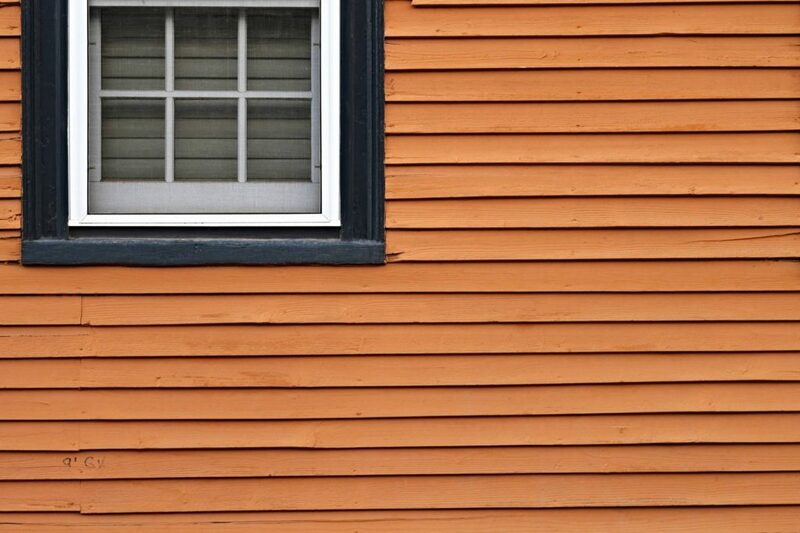 One of the most common vinyl siding problems, almost everyone knows what this looks like. 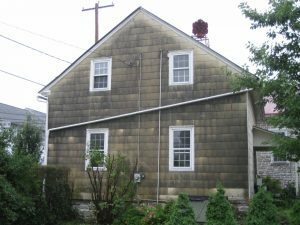 While no vinyl siding looks good when faded, lighter shades of tan, grey, green, and blue look the WORST when their color has been washed out. We’d like to be able to give you an easy and inexpensive solution to faded vinyl siding, but there just isn’t one. Painting the vinyl panels is not recommended. Since the vinyl moves, the paint will crack and chip almost instantly. However, if you can budget for it, upgrading to new siding can transform your house from drab to showpiece practically overnight. If you’re looking for new home siding, you’re doing it at the perfect time. 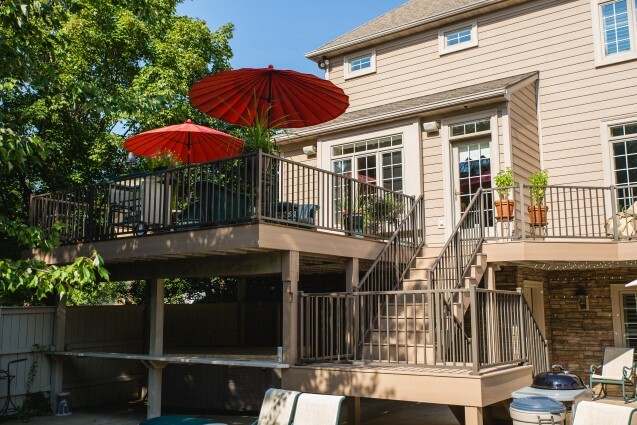 Siding has only gotten more stylish and more durable in the last ten years. 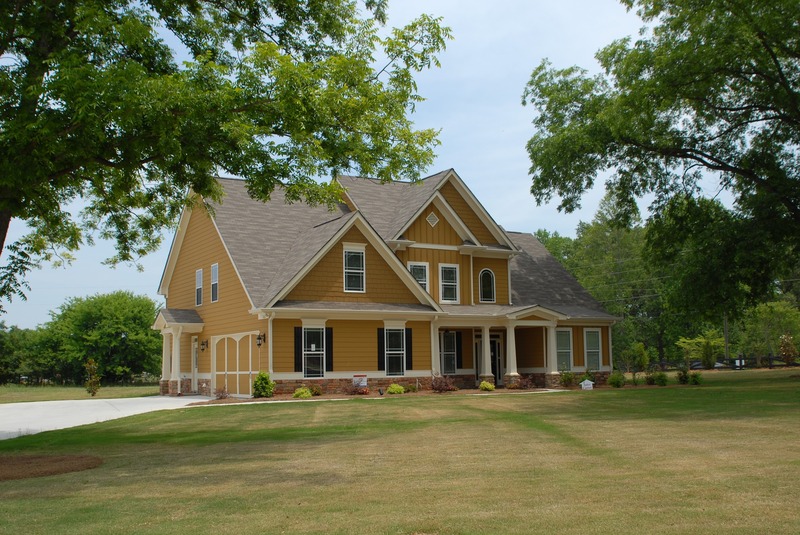 Essentially, ANY new home siding you choose now will be a massive upgrade over your old siding, both as far as style and strength are concerned. Latches better and is less likely to cause gaps. Is coated to slow down the color fading — even years later. Has been designed to better resemble real wood grain. PVC will cost a bit more than most vinyl siding. However, pre-finished PVC siding also has some advantages that vinyl simply doesn’t. PVC is thicker than vinyl and can better withstand damage, like hail. Maintains its color longer than vinyl. Can even better resemble wood grain. The PVC panels can be wider which leads to more diverse styles. While PVC is a stellar choice, it is just as susceptible to expansion and contraction issues as vinyl, which means skilled installation is extremely important. Engineered wood has a fantastic look to it. With long panels and less joints, it has a cleaner style to it. Contrary to popular belief, this treated lumber is highly resistant to water. It is easily installed and easily repairable (if necessary). It has an authentic rugged texture. This deluxe siding material has a striking style all its own. This durable material possesses a grain that is nearly indistinguishable from real wood even closer than engineered wood siding. Fiber cement siding can get a bad reputation because if it’s installed incorrectly, it can lead to some costly headaches. When an expert repair siding installer likely Eby Exteriors handles your fiber cement, it performs like a dream. 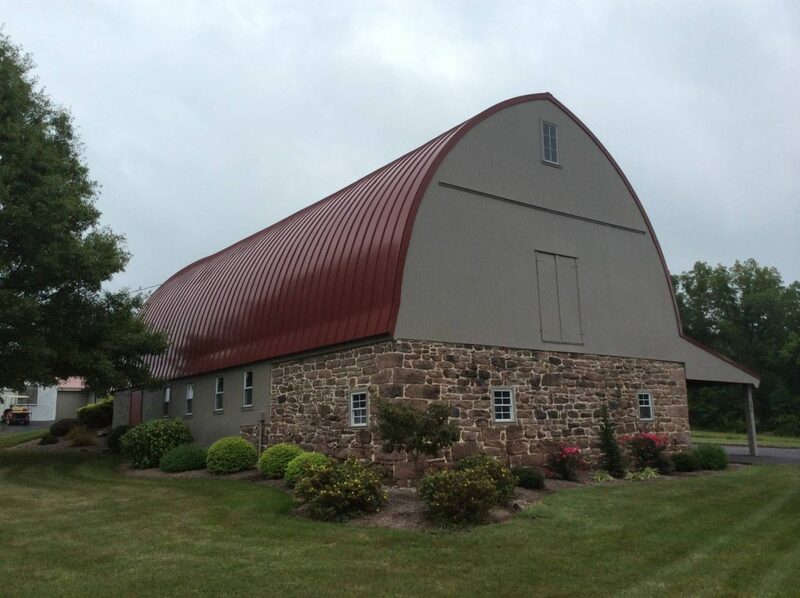 Learn more about fiber cement siding. Painted composite panels have a uniquely smooth finish. The paint lasts for 20 to 25 years, and it can be repainted afterwards. Absolutely no maintenance is required. Composite is impervious to moisture. It is one of the strongest materials against impact damage. Composite also comes in unique patterns, like shiplap. Is your imagination fired up from all of the stunning siding possibility? Or are you relieved that there’s an affordable way to repair your siding? 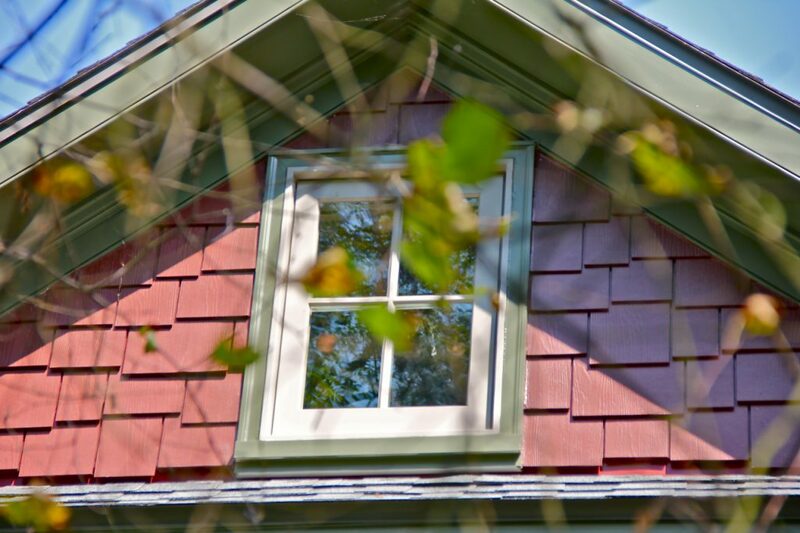 Whether you’re having new siding installed or having a repair performed, the skill of your siding craftsman is key. Working with an experienced siding team ensures that your siding looks its best and stays watertight throughout the years. 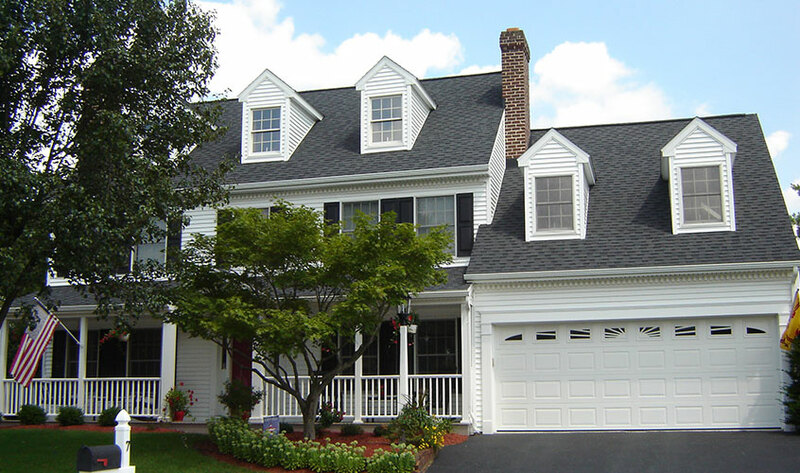 At Eby Exteriors we’re the team dedicated to the best exteriors for everyone—whether they’re new or repaired. Start your conversation with us today!